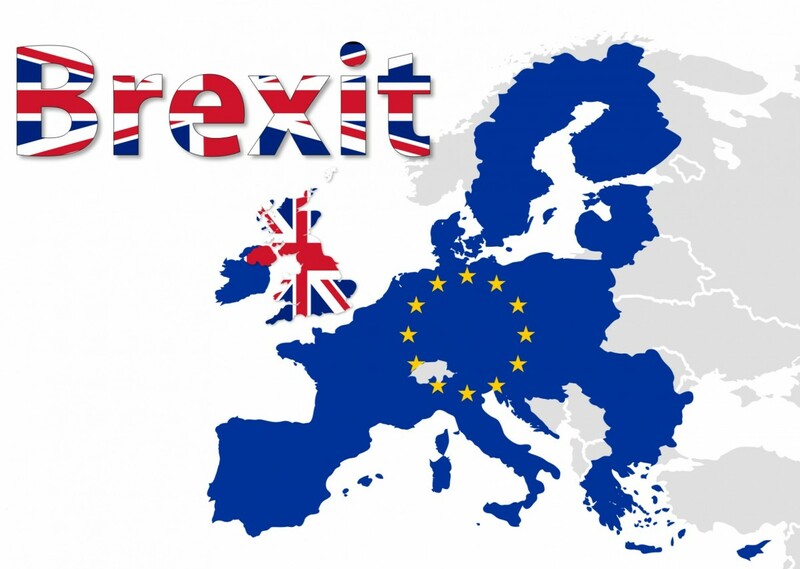 IPAN provides a timely platform to address the impact of Brexit on UK trade and industry as the Government prepares to trigger Article 50 of the Lisbon Treaty this month. 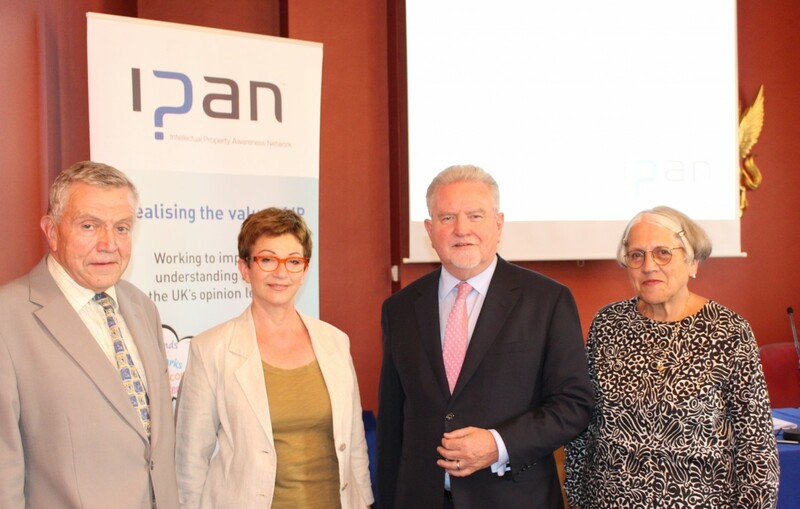 University Students and IP – new research survey published by IPAN. Students demand better understanding about intellectual property (IP) and how it impacts them, as evidenced in a new IPAN research report: “University IP policy – perception and practice” launched on 27th July. 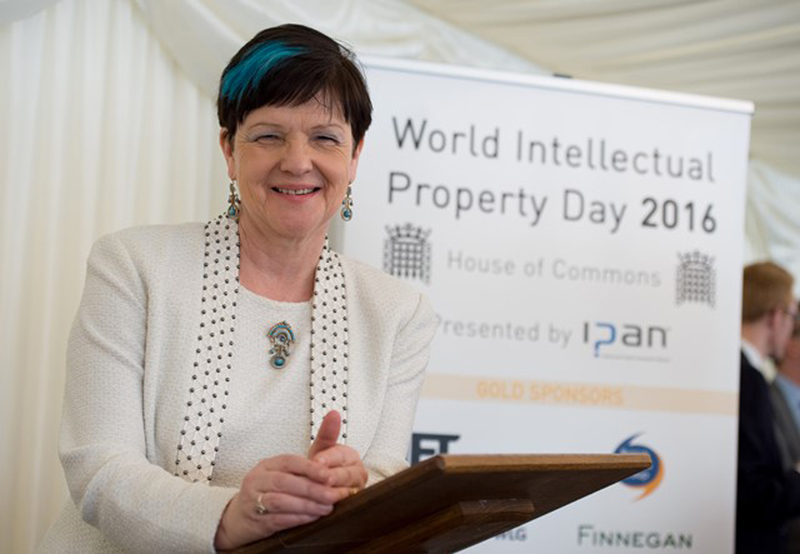 The future of culture in the digital age and how the intellectual property system can protect the work of artists was placed centre stage in Parliament today (Tuesday, 26 April) during IPAN’s annual event celebrating World Intellectual Property Day.